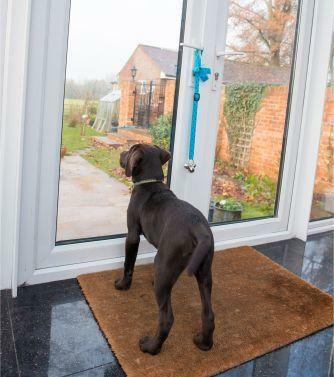 Toilet training can be a daunting task for dogs and their owners, however, the CLIX Toilet Training Bells are a simple solution. You will essentially be teaching your dog to “ring” the bell to let you know it’s time for them to go to the toilet. 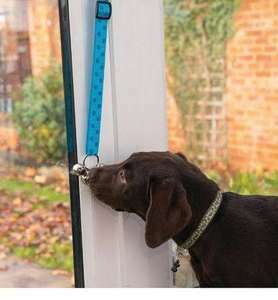 They are easily adjustable in length, to accommodate different sizes of dogs and doors. The comprehensive training guide will provide all the information you need to train your dog. Have a go!